— A man is lying in bed as a big, black and furry spider creeps slowly closer. He is shivering, beads of sweat are rolling down his neck. But do not worry: his terror is real; the spider is not. It is just a virtual apparition and, as strange as it may seem, the man is being treated. Once considered little more than a technological toy spearheading a revolution in the gaming (and adult entertainment) industry, VR is being successfully employed in a variety of ways and for many different purposes across the healthcare industry. 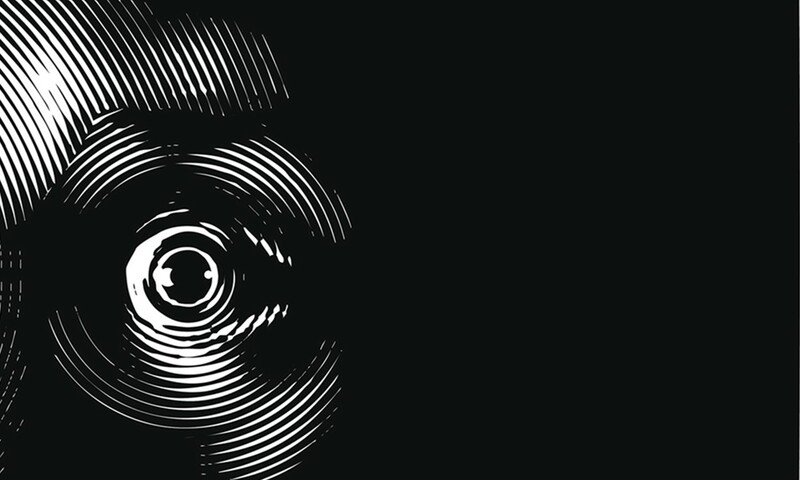 The technology is playing a leading role in a new version of Exposure Therapy (ET), an approach first employed in the Fifties to treat anxiety disorders by repeatedly “exposing” sufferers to the stimulus they fear. Thanks to VR, this can now be recreated in a both a practicable way and in a safe environment: teaching them how to relax their muscles and control their breathing. There is no longer a need for sufferers to book several flights in order to beat aerophobia or to spend an hour in an elevator to conquer claustrophobia. VR googles, headsets and controllers are enough to live-out certain experiences so as to exorcise these fears. The view, the sound, the smell: all appear real but are not. Even extremely serious traumas can be reproduced. In fact, Virtual Reality Exposure Therapy (VRET) is used to treat Post-Traumatic Stress Disorder (PTSD). Doctors and patients have learnt to trust tools like Bravemind, developed by the Institute for Creative Technologies of the Universities of Southern California. Virtual Iraq is another platform, developed by Virtually Better, a company founded by UCLA professor Skip Rizzo. In 2010 he has been awarded by the American Psychological Association for his Outstanding Contribution to the Treatment of Trauma. Both of these tools proved that VRET can drastically reduce the length, the frequency and the intensity of the episodes. Patients who underwent VRGET required 33 percent fewer sessions to achieve similar results than conventional imaginal exposure therapy. VR is proving more than useful when it comes to physical pain too, thanks to its application as a means to applying distraction therapy. Figures provided by Firsthand Technology show that VR can reduce time spent thinking about pain by 48% whilst narcotics today reduce it by only 10%. An incredible development at a time where, according to a 2017 UN report, opioid overuse in the U.S. has reached worrying levels (45,580 daily doses per million people). Company’s CEO Howard Rose started his career at the Human Interface Technology Lab (HITLab) of the University of Washington (Seattle) where a groundbreaking game was conceived: SnowWorld, the first immersive virtual world designed to reduce pain from severe burns. With wideview goggles, audio headphones and a hand controller, patients make their journey into a frozen world, and enjoy the enchanted landscape where they can throw snowballs at penguins and snowmen]. Studies have found that, while playing SnowWorld, the wound-care sessions are 50% less painful. How can it work so well? According to its creators, “pain perception has a strong psychological component. The same incoming pain signal can be interpreted as painful or not, depending on what the patient is thinking. Pain requires conscious attention (…) being drawn into another world drains a lot of attentional resources, leaving less attention available to process pain signals”. 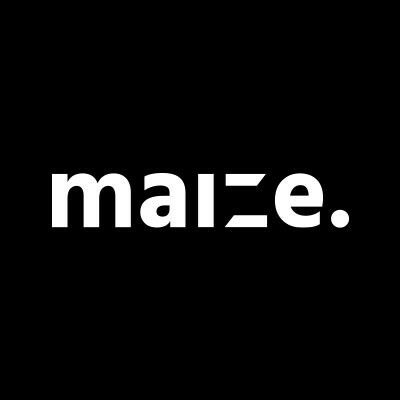 Rose left the lab, founded Firsthand Technology which produced another game, Cool!. Quartz wrote that clinician Ted Jones, from the Pain Consultants of East Tennesse clinic, tested it out with 40 participants, with only one person reporting that their pain had not been reduced. The other 39 reported that their pain fell by 60-75% during the VR session and by 30-50% immediately afterward. VR technology has always been highly valued by the military. Many governments have spent huge resources for their armies to have access to the most advanced technologies in this field. So it’s unsurprising that some of the most important labs in the world have been founded by former soldiers. HITLab was created by Thomas A. Furness III, the “Grandfather of VR”, who pioneered the use of this technology in the Sixties when he was working for the US Air Force. Similarly, Surgical Theater was founded by two Israeli Air Force officers, Moti Avisar and Alon Geri. They began by employing VR for flight simulations but soon moved into healthcare once they discovered the technologies remarkable applications in this field. Surgical Theater aims to train surgeons in the same way fighter pilots are. Through the VR medical visualization platform, and together with a wide array of high-precision tools, Surgical Theater helps to accurately simulate and plan complex operations. Osso VR, another company, aims to do the same, this time with orthopedic surgeries. These new instruments allow surgeons to travel inside the patient’s body, and visualize HD 3D vision of arteries, veins and organs – crucial in planning for complications. At the time, these platforms help patients (and their families too) to better understand what they are going to go through, as well as the risks, and thus improve their engagement and cooperation. It goes without saying that medicine students benefit greatly from this technology too. VR has made the unthinkable possible. 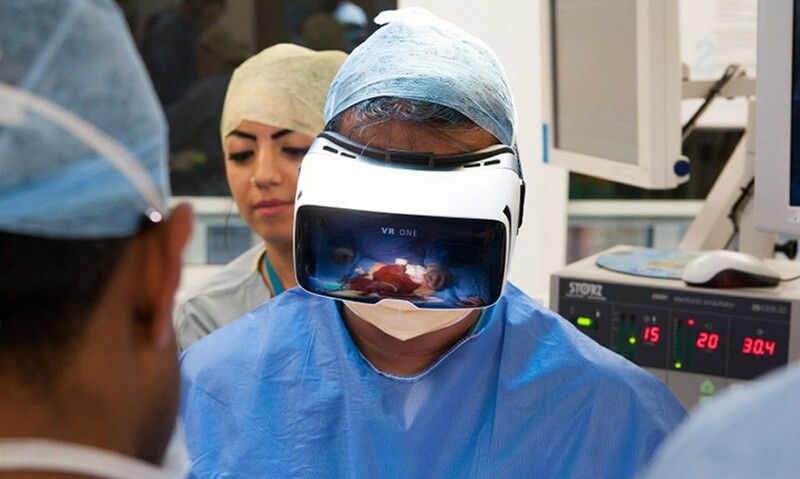 In 2016, cancer surgeon Shafi Ahmed performed an operation at Royal London Hospital using a VR camera, allowing people to follow the surgery through the Medical Realities website – a company which the year before had launched The Virtual Surgeon. Originally conceived to help a particular category of beneficiaries, doctors, these tools proved to be a formidable asset to a wide range of recipients and help explain why VR use in the Health Sector is blossoming. It is a powerful and useful ally in the treatment of mental diseases such as schizophrenia, eating disorders, addictions and in rehabilitation programs. Immersive Rehab, for instance, creates interactive physiotherapy programs in Virtual Reality that improve the effectiveness of physical and neuro-rehabilitation: In the virtual world, patients can perform movements they can’t in real life. By tricking the mind, VR makes the unthinkable possible. VR in healthcare creates lots of business opportunities too. Money keeps flowing and the VR/AR tech-sub sector is booming. According to the November 2017 Mixed Reality (MR) Headsets Market report by Global Market Insight, the MR headset market is expected to surpass $35 billion by 2024. By the same year, according to another study, the Gesture Recognition Technology market will be around $45 billion. By 2022, it is predicted that healthcare will account for the second largest share of the overall MR market, being worth over $5 billion by 2025. Public and private health systems have been facing revenue pressures and declining margins for years as increasing demand, infrastructure upgrades, and therapeutic and technology advancements strain already limited financial resources. With increased spending fueled by aging and growing populations, developing market expansion, clinical and technology advances, and rising labor costs – the pressure is on to continue to utilise technology in distributing smart healthcare to patients. R+ is one of the key technologies in realising this sector's survival, and is one of many examples of how healthcare is adapting to the digital age.